Upon your head -- the Love Achievement Diadem! A Valentine in New Town or Williston? This number gets you cocoa truffles. Are those truffles truly noble? I would gladly serve these truffles. Would a rubber ducky like truffles? Performance by the Prairie Public Choral and Chocolate Society. And not live life derided as a very sorry Valentine. Prairie Public membership and truffles surely would go good! Prairie Public chocolate will be perfect for your him or her! 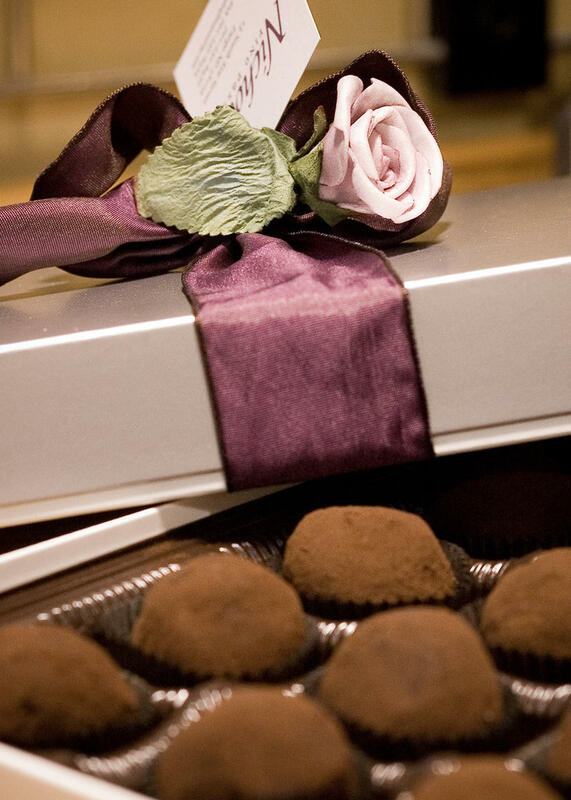 (Oh those chocolate truffles will be perfect for your him or her! Oh those chocolate truffles will be perfect for your him or her! Oh those chocolate truffles will be perfect for your him or, him or her! You will not live derided as a very sorry Valentine. You’ll also be remembered as a very thoughtful Valentine. You’ll also be remembered as a very thoughtful Valentine).